Context: No cohort currently exists that brings together higher education leadership from rurally-located or majority-rural-serving institutions across the country, despite great challenge to these generally small colleges and universities. An initial gathering of 15 presidents from institutions in this niche in January 2018 confirmed a high level of interest in and energy around coming together as a group to explore how these institutions could form intentional connections, particularly around advocacy, collaboration, and professional development. We hope in the current year to determine what the most effective ways are in which to come together around this important initiative, and will use this institute as an opportunity to learn and shape future events and connections. 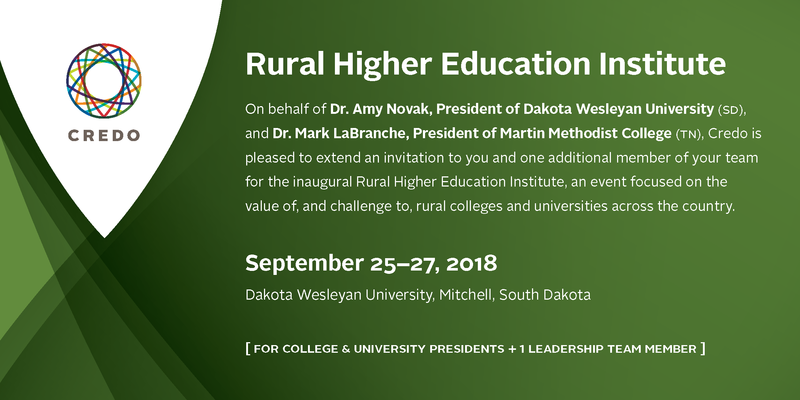 Where: Given the importance of place in the conversation about rural education, the inaugural institute will take us off the beaten path to Dakota Wesleyan University (DWU) in Mitchell, South Dakota. 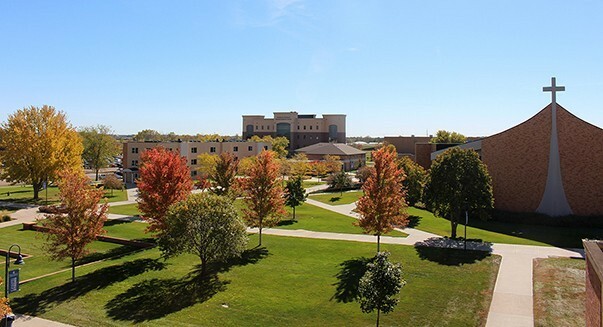 DWU has embraced its role as a university not only "in" the community, but "for" the community. The institution has been reshaped by a commitment to make DWU an active leader, collaborative partner, and incubator for economic growth and entrepreneurial thinking in South Dakota, focusing energy and resources around developing innovative partnerships with technical colleges, industries and businesses most important to the state’s economic health. 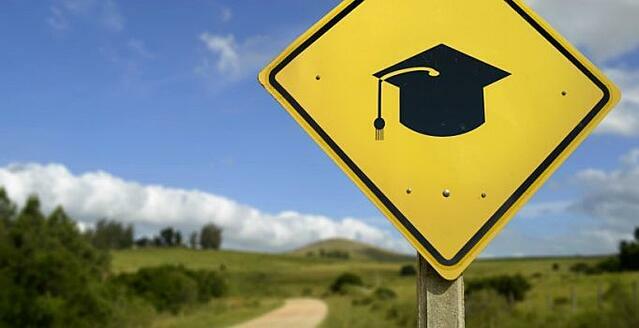 DWU looks forward to welcoming you to campus, located roughly an hour from the Sioux Falls airport. Session 6: Closing & What Next? Get the full program including speaker bios. Includes all conference sessions and materials, opening dinner, and breakfast and lunch on the two meeting days. Hotel: Hampton Inn Mitchell, South Dakota.